Being a lingerie designer is its own unique and interesting niche of working in the fashion industry. 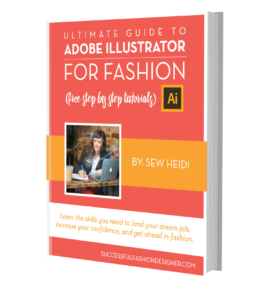 There are tons of different things you have to think about compared to designing – let’s say – shirts or jackets. But it’s a pretty cool job! Laurie Van Jonsson knows this firsthand. From launching her own lingerie brand that was sold in TopShop to working for other companies, she knows the ins and outs of being a lingerie designer. Her 15 years of experience make her an expert in this category, and in this interview, she shares it all. 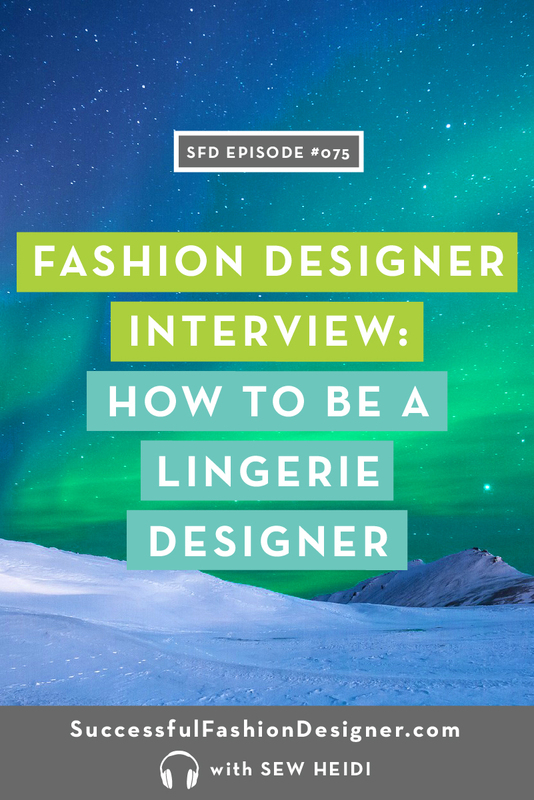 From how she broke into the lingerie industry, how she sold her designs to global retailers, and how she ultimately became a freelance lingerie designer. Laurie van Johnson, a lingerie designer who started out in the industry back in 2003, first worked as a lingerie designer for brands, but quickly built her own brand of full cup, small back bras that she’s sold throughout the world, including TopShop. 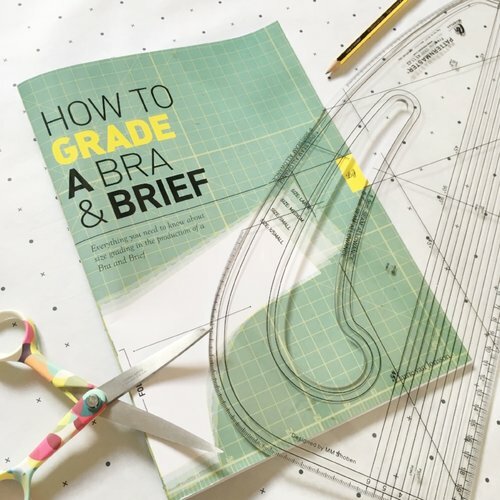 Laurie now works as a freelance fashion designer working with other startup brands to help them launch labels and get patterns, grading, and tech packs all in order so that their bras and lingerie fit perfectly. After fifteen years in the fashion industry, she has great stories and loads of advice for freelancers and budding branders alike. Laurie has a rich history in the fashion industry. She studied Fashion and Textiles in school, and focused her obsession with detail into lingerie and swimwear as soon as she could. She focused her expertise on a small niche of the lingerie market, and quickly became an expert in the industry. 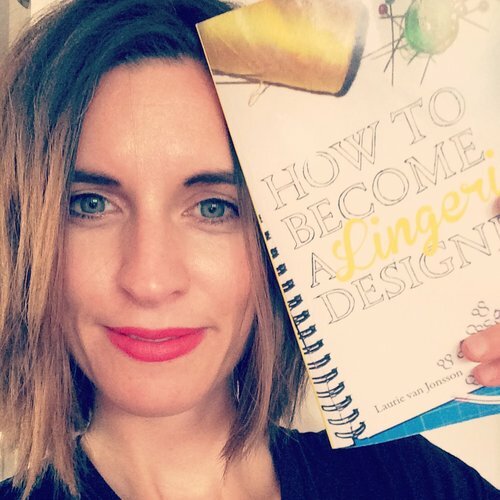 She wrote “How to Become a Lingerie Designer” in 2012, and currently specializes in working with startup designers. Laurie draws up designs, writes spec sheets, produces tech packs, and provides consultation for the startup lingerie designers of the world. 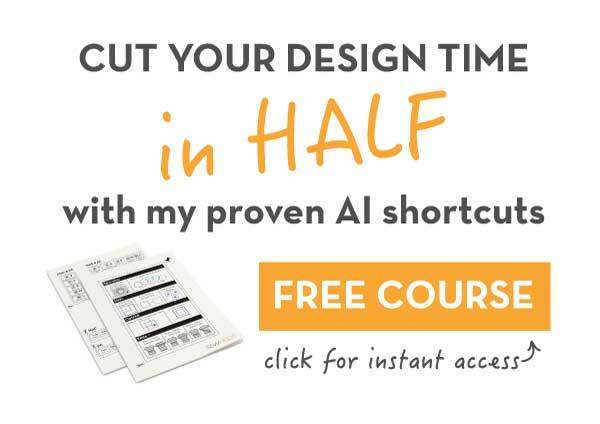 She launched Van Jonsson Design again in September 2018, and she writes technical books, design sheets, and design patterns full time. Laurie spoke about finding her niche, what to charge freelance clients, and how she stood out with major retail buyers. 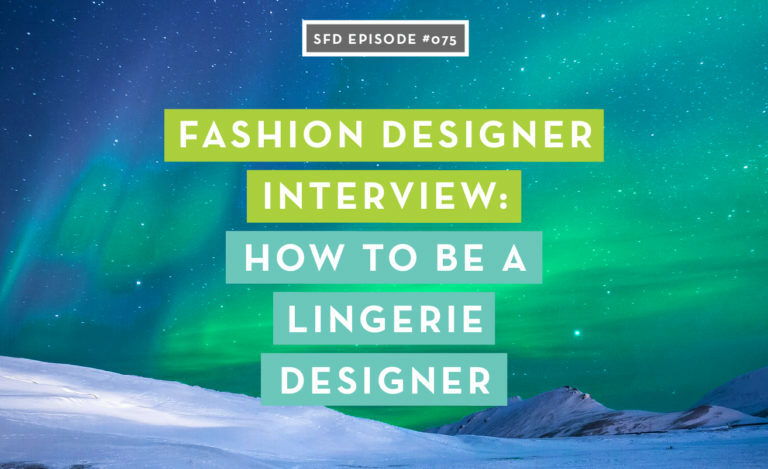 Her passion for her craft is contagious and we know you’ll love hearing about her experience in the lingerie design realm!